Recruiting the perfect employee for a company’s vacant job position can be an arduous task, especially with the mountains of resumes piling up on most HR recruiters’ tables. 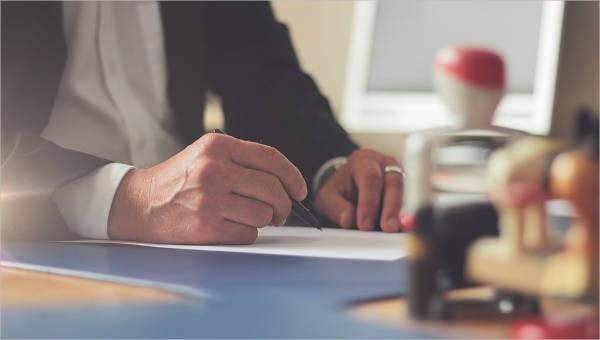 It is no surprise that the hiring and application process could take a toll on both the recruiter and applicants alike when optimal screening methods are not being established or utilized. If you are an employer or an HR recruiter, then it is time you meet your trusty lifesaver—the Job Application Form. 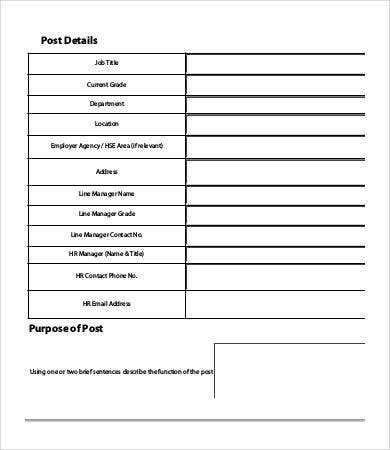 These forms can help guide you in choosing the best candidate for a job position. If you are new to the HR industry or simply, a wizened recruiter who is looking for ways to improve your hiring process, then here we have made available for you numerous job application form templates for you to choose from. These can be downloaded easily and edited according to your preferences. 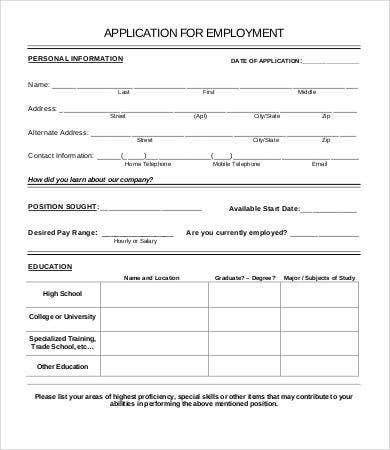 A job application form is a standardized template which applicants for a certain job position are made to fill out. 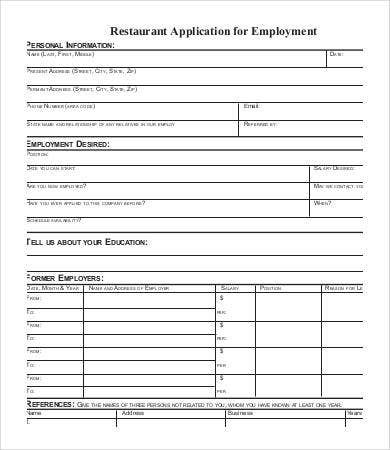 Employers or recruiters normally ask the applicants to fill this out before the initial interview. Clearly, job application forms are akin to ready-made interview questions for job applicants. These are incredibly helpful to recruiters since this allows them to get a quick glimpse of an applicant’s qualification without having to go through their well-adorned and complicated resume. If you are a recruiter, then you will benefit the most by employing this strategy in your hiring process. 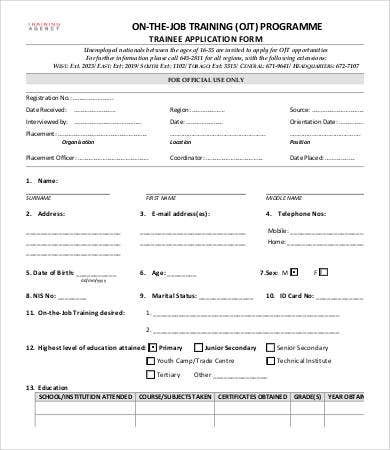 Additionally, since you are clearly looking for ways to improve your hiring methods, why don’t you check out our HR Application Form and Employee Application Form which might interest you. Simply click on the links provided. Not yet convinced of these forms efficiency? Here are some reasons why job application forms are wonderful tools of recruitment. As a recruiter, you don’t have to read all resumes in order to assess which applicants are worth considering. 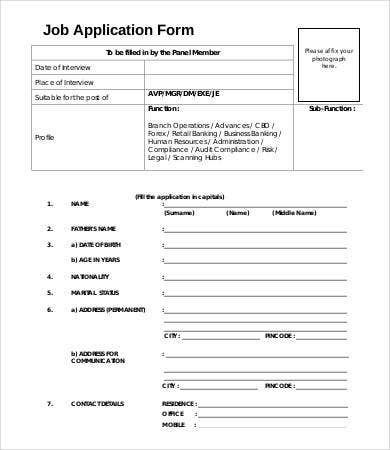 Job application forms allow you to scan in an instant an applicant’s qualifications. Oftentimes, applicants who possess a messy or unappealing employment history would resolve to deceiving tactics by constructing their resumes in such a way that their skills and other positive qualities are being highlighted or emphasized while downplaying the more questionable parts of their job history. 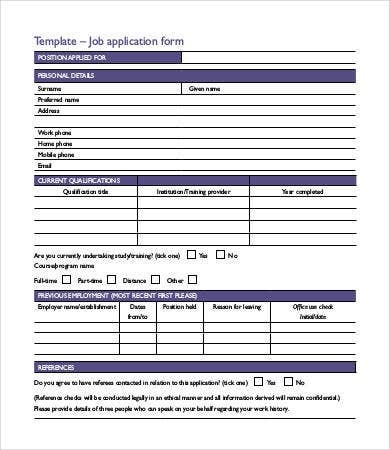 By using application forms, you can ask for the exact information which you are looking for thus making it easier for you to assess their eligibility for the job position. 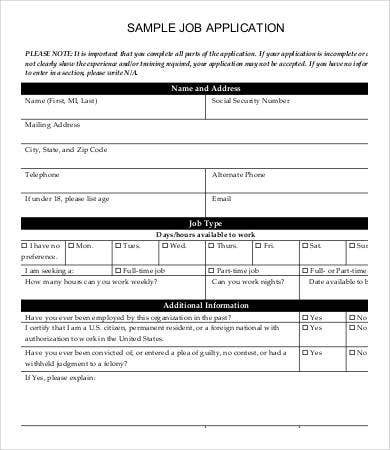 On top of that, these forms are normally filled out on the spot and not online, thus it becomes more difficult for applicants to make up false information. In the event that you hire an applicant based on false information regarding their qualifications, as long as it’s written on the job application form, then any employer can terminate the employment of such deceitful employee without fearing the labor courts and tribunals. 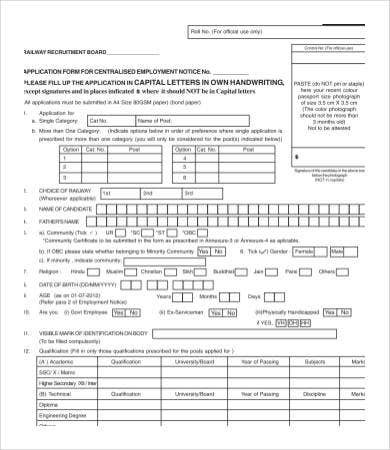 This is so because at the bottom part of every job application form, an applicant is asked whether or not the information they have filled in are true and factual; and lastly, they are asked to affix their signature following their confirmation. Hence, this form is legally binding in courts. 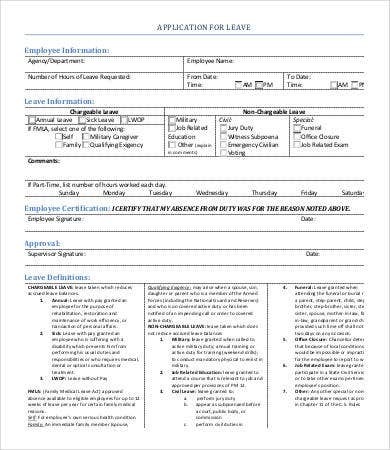 If you have this, then no deceitful applicant may be able to file labor cases against you or your company in case you terminate their employment due to the fact that they willfully provided false information on their job application form. In relation to all these, you may also be interested in our easily downloadable Disability Application Form. Feel free to click on the link provided.